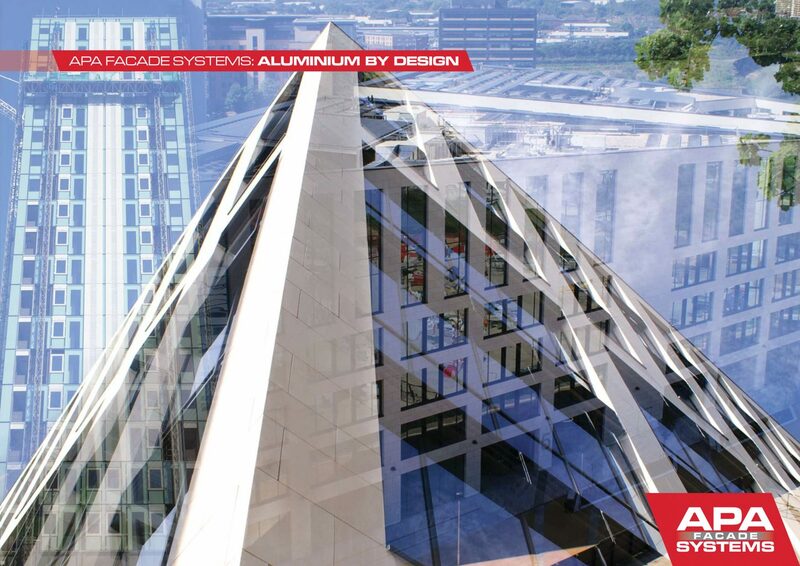 Download any of our PDF brochures by clicking on the links. Contact us if you would prefer to receive a hard copy, or you have any queries about our products or services. If you don’t see what you need straight away, please ask.